When you hire The Carpet Specialists, you’re hiring a family-owned and locally managed business dedicated to providing the best services for your floor care needs. We strive to build long-lasting relationships with our clients who value the aesthetics and health of their homes and businesses, giving them peace of mind, a healthier living environment, and ultimately a better quality of life. We value our environment and the safety of our clients, and because of this, we only use natural cleaning products and avoid harsh chemicals. You’ll find that all of our cleaning products are Green Seal Certified, meaning that they are specifically designed to remove dirt, dust, contaminants, and allergens without causing personal health issues for you or your family or creating additional environmental problems. 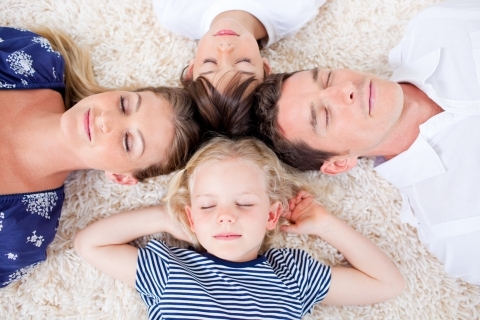 Our cleaners are odor and residue free and completely safe for your children and pets. 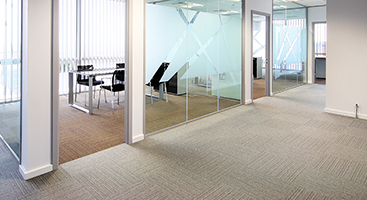 Interested in seeing what The Carpet Specialists can do for you? 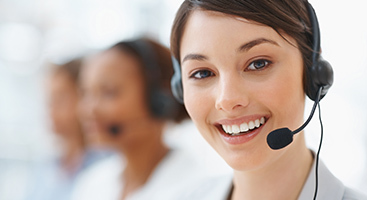 We’ll save you time by coming out to your home or business and providing you with a free estimate. Then, if you’re satisfied with our price and how we can meet your needs, we’ll do the job right then and there. This saves you from needing to make multiple, inconvenient appointments. Call us today to schedule your free estimate!